So, you want to buy a pearl. A good decision! Not only are pearls beautiful, timeless and fascinating, they also make great household decorations and splendid conversation pieces. 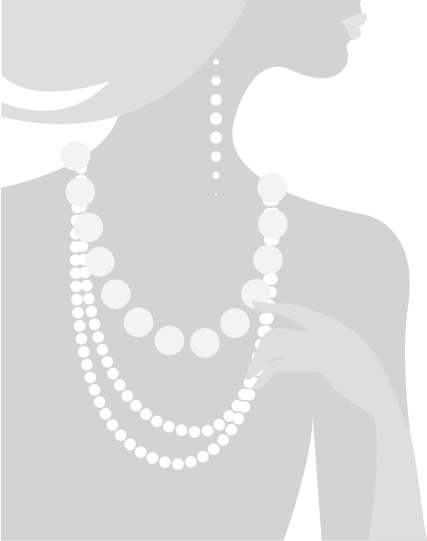 Every year, millions of people around the world purchase pearls, either as Jewellery, decorative pieces, or even as investments ( in the case of top quality pearl jewelry ). Unfortunately, many consumers don't do their research before buying pearls. 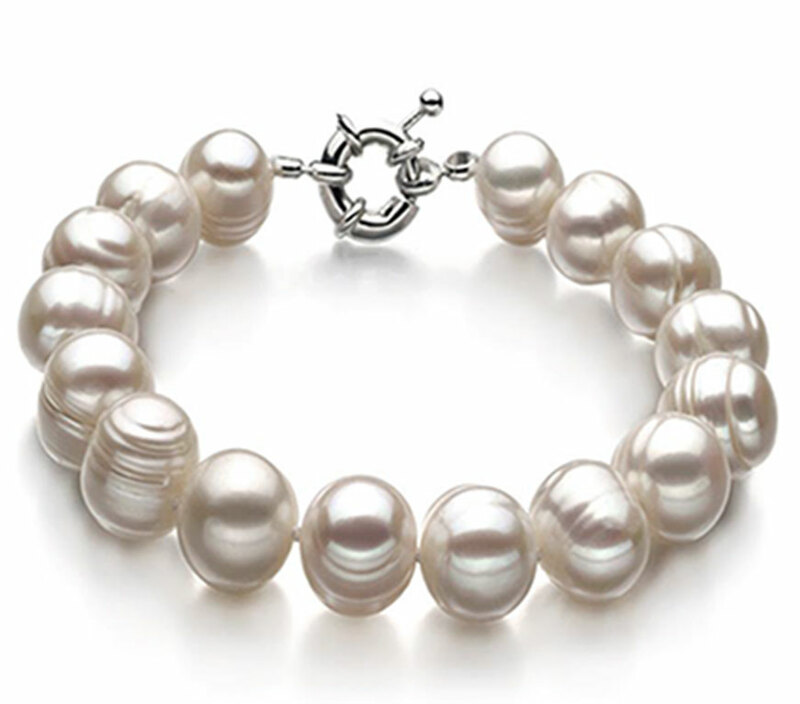 Pearls vary widely in terms of roundness, smoothness and durability. For this reason, it's absolutely crucial that you do your homework before purchasing pearls. 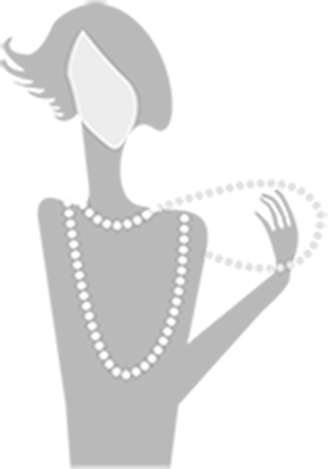 Fortunately, even as someone who has never bought a pearl before, it's possible to find exactly the pearl (or pearl jewelry) for you. The following 6 tips will provide some basic suggestions to make the best decision. Fresh water pearls come from Molluscs, while Salt water pearls come from oysters. The benefit of molluscs is that they can create 2 or 3 pearls in one shell, and in just 1 to 2 years. A saltwater oyster, on the other hand, can create only 1 pearl in its lifetime and it takes 2 to 5 years. Generally, both freshwater and salt water pearls are good. In the past, Salt Water pearls had a better reputation because they were 'shinier'. However, the Freshwater molluscs of today are fed and bred using modern techniques, and thus can produce pearls as lustrous as those from saltwater oysters. 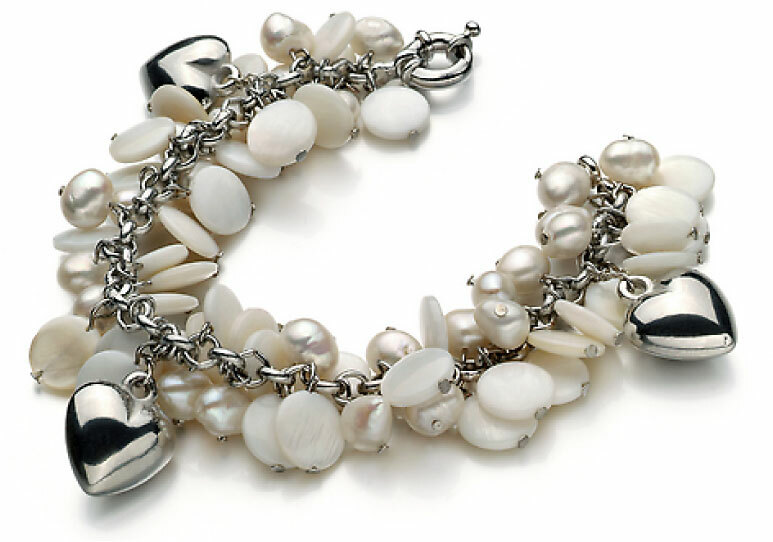 For this reason, Freshwater Pearls are the best combination of quality and value. One reason you want to pay attention to size is because Size has a huge impact on price. 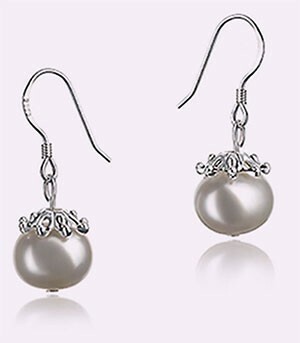 Pearl sets ranging in size from 5 to 6 mm are very common and easy to find. The prices for 5 to 6mm pearls are very low because they are so common. 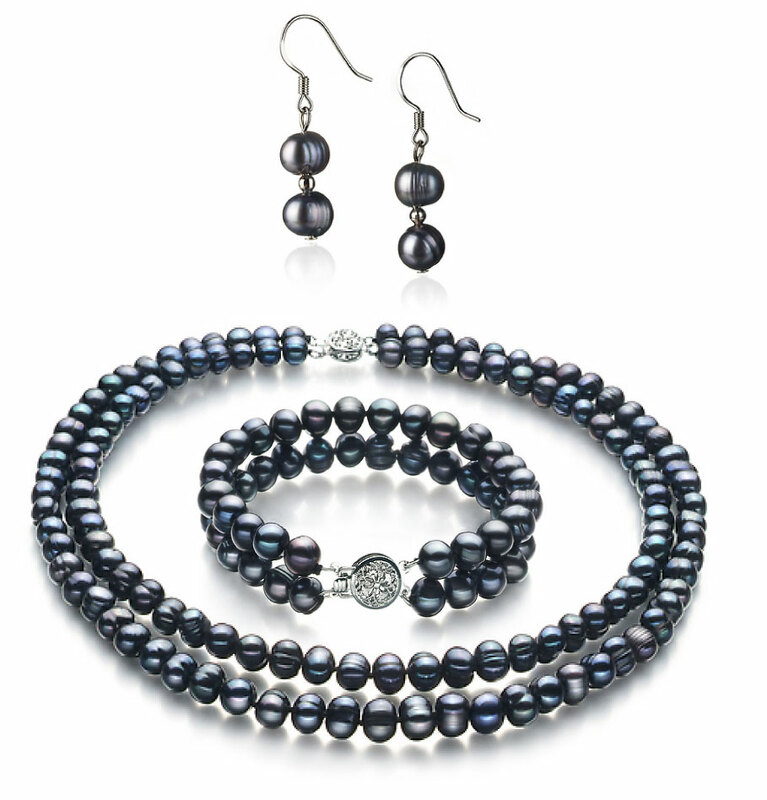 However, 5 to 6mm pearls will not be highly visible or prominent on your neck. The next size, 6 to 7mm, is still readily available at good prices. Necklaces in the 6 to7mm range look good and aren't too pricey. 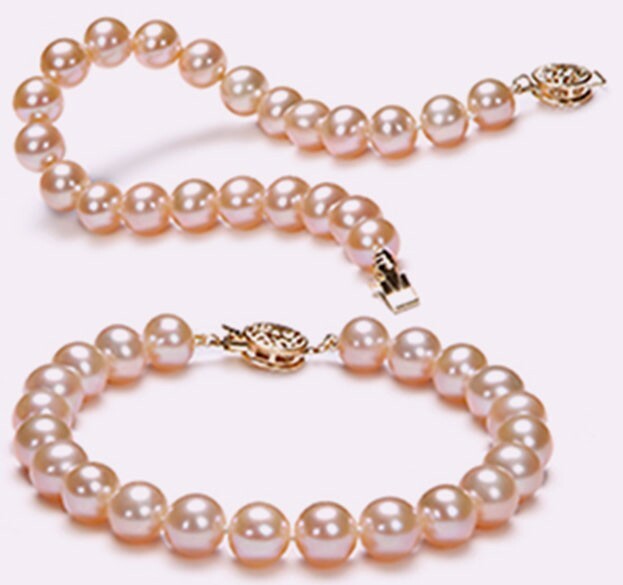 These pearls will display prominently on your neck and will definitely be visible. The best size, in terms of value, is 7 to 8mm. These look gorgeous; compared to 5 to 6mm set, these pearls are 40% bigger and much more visible. Visually this size is very appealing yet not flaunting... A perfect set for that special outing or theatre evening. If your heart is set on something bigger, keep in mind that sizes 8mm and up are in the ‘high end’ category. These pearls can be difficult to find and are generally expensive. While you might think of pearls as spherical, the truth is they come in all sizes as well as shapes. 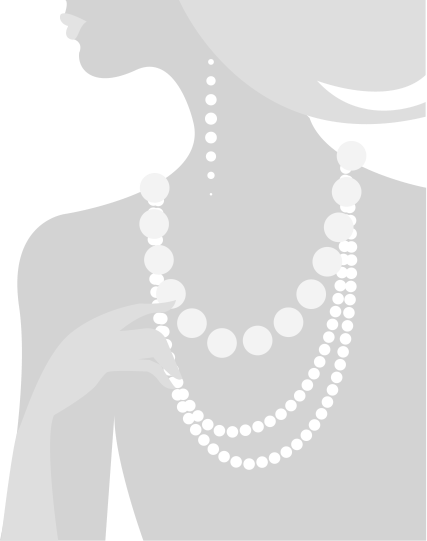 There are round pearls; off-round pearls (that is, nearly round but not quite); oval pearls; stick-shaped pearls, and even coin-shaped pearls. Which shape of pearl you buy is ultimately a matter of personal preference. 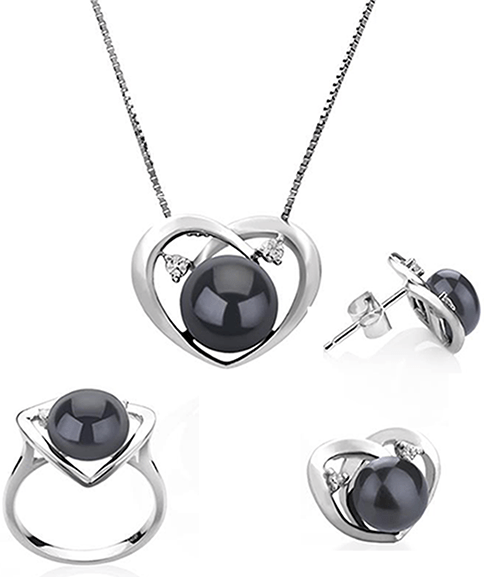 Complex Jewelry items like brooches and rings usually use spherical or oval pearls. 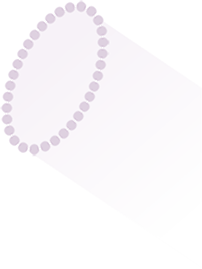 If you want to make a necklace out of perfectly round pearls, you need to make sure that they actually are. Keep in mind: A pearl is not always the same shape it appears to be at first glance. Sometimes you need to take a closer look to see what shape it really is. What you should do is roll them out on a table. The ones that "wobble" aren't truly round. When buying pearls, Lustre is one of the easiest things to determine. Unlike the difference between near-round and round, which can be hard to tell, lustre is very easy to spot. The lustrous pearls just glow and radiate light. The dull ones are just that -– dull. 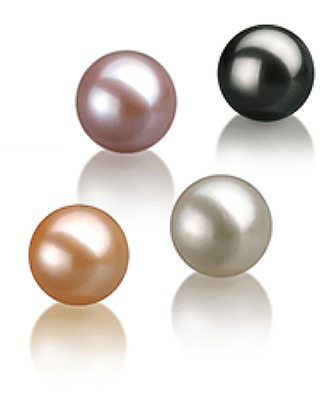 If given a choice of a perfect round 7 to 8mm pearl set with low luster, and a 6 to 7mm, off round set with great luster, most experts would choose the high-luster pearl first. There is one exception to this: when buying pearls on the internet, it can be much harder to determine their luster. 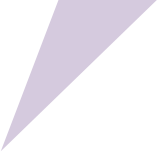 It's very easy for vendors to exaggerate luster with Photoshop; and, the conditions in the room when the picture was taken can result in a dull pearl looking lustrous. aren't sure about the lighting. Another thing you need to pay attention to when buying pearls is the surface. The surface quality of a pearl refers to--basically--its texture; whether it's smooth and silky or rough and harsh. On the surface, this appears like a big concern--and many pearl vendors treat it like it is. However, it's not really as important as it's often made out to be. Some of the most beautiful pearl sets are FULL of imperfections. 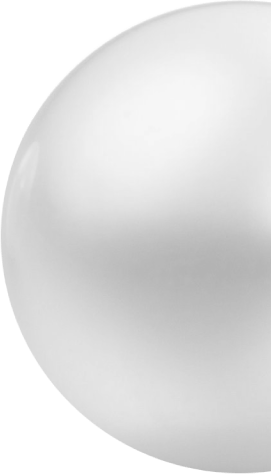 Although the surface of the pearls were not perfect, the pearls overall were so lustrous that you didn’t even notice the blemishes until you focused and paid attention to the surface of the pearl – from 1 to 2 inches away. 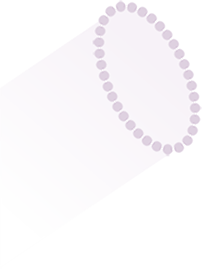 Add to that the fact that many pearls with "perfect" surfaces aren't lustrous at all, and you'll find that this area is one with considerable potential to save money. And now, the most important topic of all! That is--who do you trust with your money? Who do you BUY your pearls from? 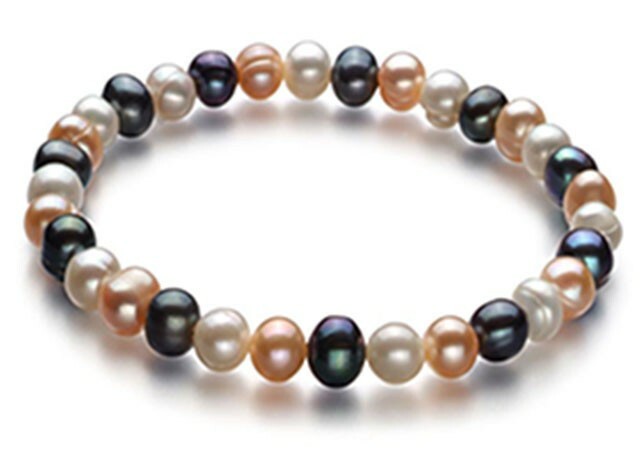 It would be tempting to recommend that you buy from PearlsOnly.com. 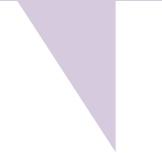 It is one of the best vendors on the web, but for the sake of impartiality, this article will stick to unbiased advice. Those who have a strong need to touch and feel the pearl before they buy them. Those who are comfortable ordering from an online store. IF you are part of categories 1 or 2, you have probably made up your mind already. Decide if you want freshwater or saltwater. Decide on the size of the pearl. Decide the roundness that you want (pssst... the best value is found in 'near round' pearls). Demand Lustrous pearls, and don’t settle for anything less. Consider the surface quality, but don’t get too hung up on a few blemishes... Unless they effect luster! Most importantly: do research online to determine the reputation of your vendor. When buying pearls, it is important to consider what you are buying them for. Are you buying them for use in a necklace? As Jewelry? For use in art or decoration? This is the first thing you need to think about when making a decision to purchase pearls. After that, consider the advice in this article to make the right decision about your purchase. Every pearl buyer has different needs. As pearl vendors, we provide you the advice you need to find the pearl that meets them.